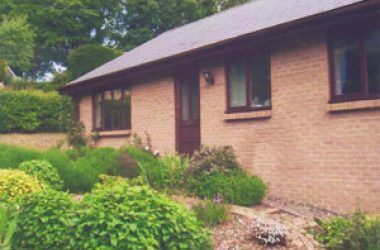 Welcome to Honeysuckle House self-catering for up to 5 + 1, just 5 minutes walk south from Alnwick town centre. 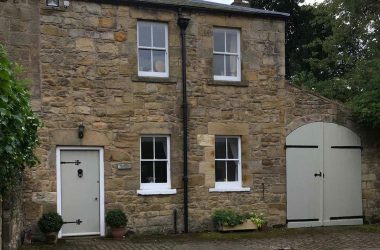 Honeysuckle House is perfectly positioned in the historic town of Alnwick in Northumberland, just round the corner from ‘Barter Books’ and only 5 minutes stroll to town centre. 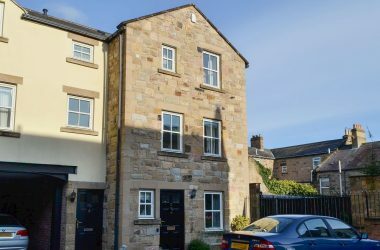 This traditional stone built luxury, self catering house which sleeps up to 6 people, sits within walking distance of Alnwick Castle, The Alnwick Garden and Barter Books. 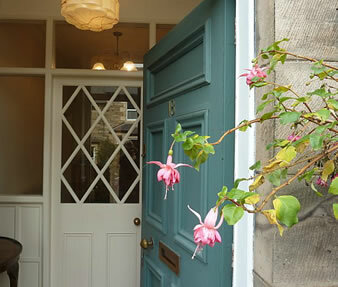 The house has three beautifully decorated double bedrooms. Two have king size beds and one has a double bed. The lounge is light and tastefully furnished with an open fire, comfortable seating, plenty of books and a flat screen tv, freeview television and dvd player. The dining room, which seats 6, has a lovely oak table and overlooks the charming rear garden.There is a separate breakfast room adjoining the kitchen which also overlooks the rear garden. The kitchen is very well equipped with a microwave, fridge, freezer, slim-line dishwasher, gas hob, electric oven and an extensive range of kitchen utensils.The utility room houses a washing machine, wc and shower.